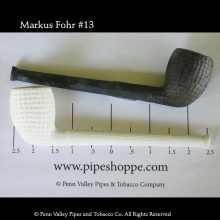 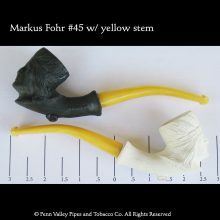 How are the black clay pipes different from the white version of the pipes? 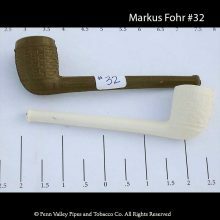 These pipes undergo an extra smoking process where wood chips are placed with the pipes inside a metal container. 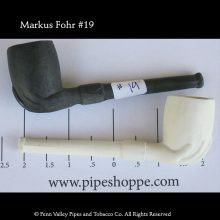 The container with the pipes and wood shavings is placed on a fire. 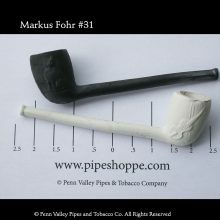 Inside the metal box the wood chips begin to smoke, but do not burn. 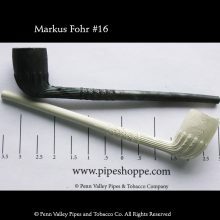 Over several hours of smoking the pipes which were originally white are transformed into black pipes. 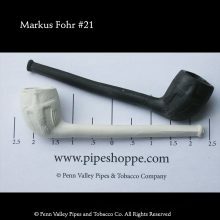 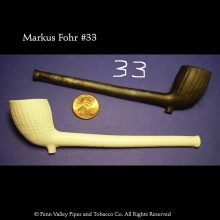 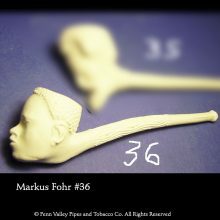 We can order any of the Old German Clay Pipes in black and often have a number of these pipes in stock. 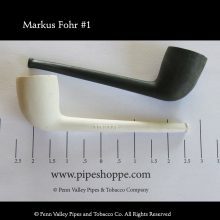 Let us know if you want a particular pipe in black. 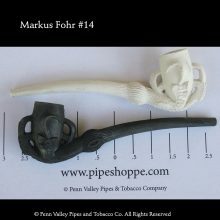 The black pipe do not need to be varnished as they process used to make them eliminates the tendency of the pipe to stick to the lips.